We have exciting news here at Geeks in Cambodia! The whole team worked hard this year to bring some new features to our platform, and as we announced last month, Startup! by Geeks in Cambodia will soon be available! There is a need for more information and support accessible to all aspiring entrepreneurs in Cambodia. There is a need for more identification and connection amongst the stakeholders in the startup ecosystem in Cambodia. There is a need for more awareness to be provided to entrepreneurs, in order to bridge the gap before they can reach out to the appropriate stakeholders. A “who’s who” of the local Startup scene, for entrepreneurs to find the right resource, and stakeholders to clearly identify their peers. A database of local Startups and early stage startup projects for investors to follow on the progress. A discovery section for entrepreneurs to go through the very basics of entrepreneurship, test their readiness, and identify the next step to take. 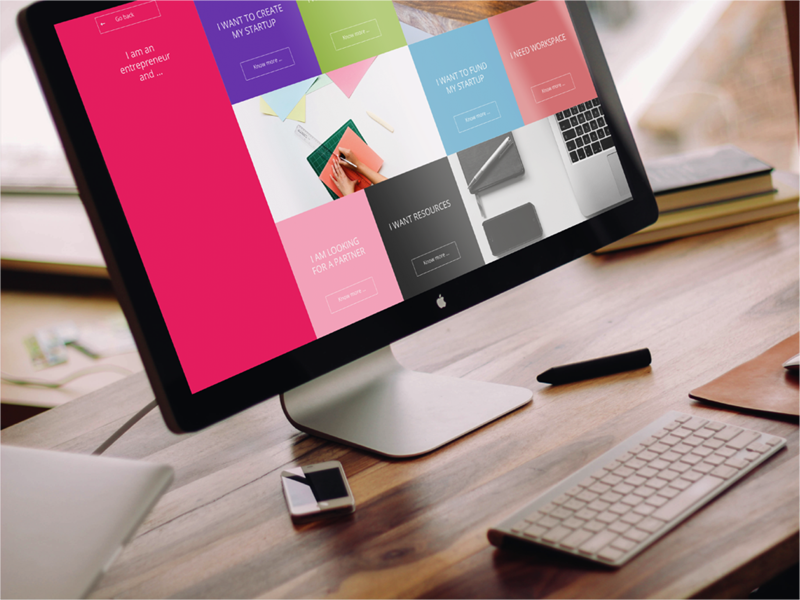 An online resource center for entrepreneurs to learn the basics in a fun way. Tips from mentors providing their top advices on entrepreneurship. Startup! 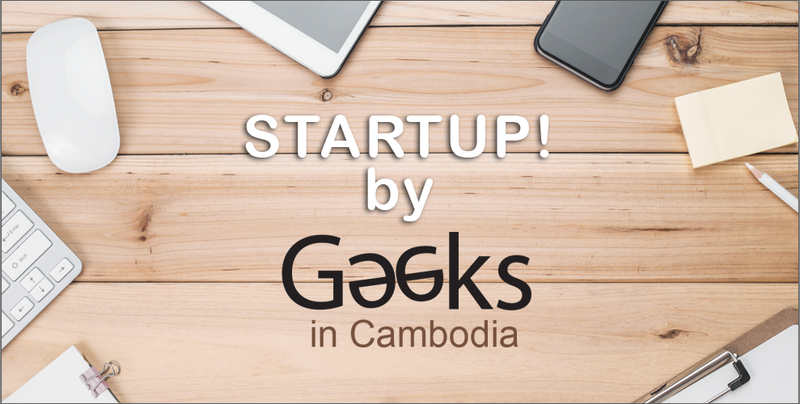 By Geeks in Cambodia is the “step zero” before starting an entrepreneurial journey, the very first pre-incubation resource 100% online in Cambodia! 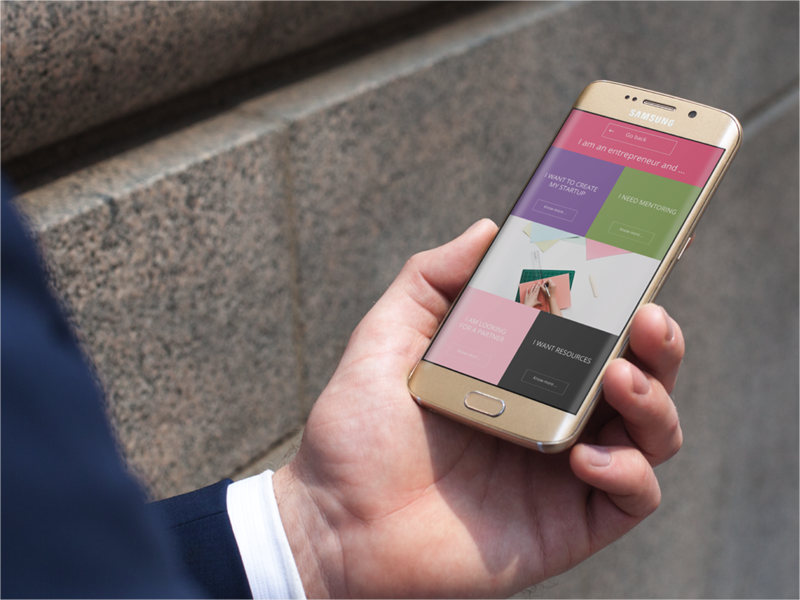 If you want to learn more and receive the updates on the launch of Startup! By Geeks in Cambodia, stay in touch by registering here!